Put yourself in someone else’s shoes. We all need this reminder… children and adults, alike. When kids understand and practice empathy, bullying decreases, in the classroom and online. Community and compassion increases. We need more of that–that’s the good stuff. 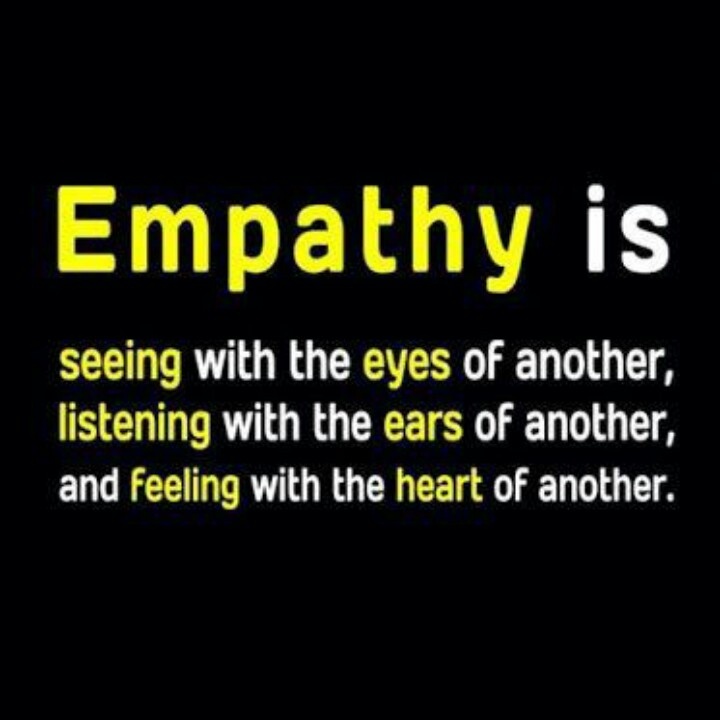 Take some time to help the young people in your life understand what empathy really is. And don’t just tell, but show. Some simple suggestions: start a random acts of kindness campaign on campus, have older kids serve as “buddies” to the younger students, collect pennies for peace, or suggest another easy community service project that gets the whole school involved. 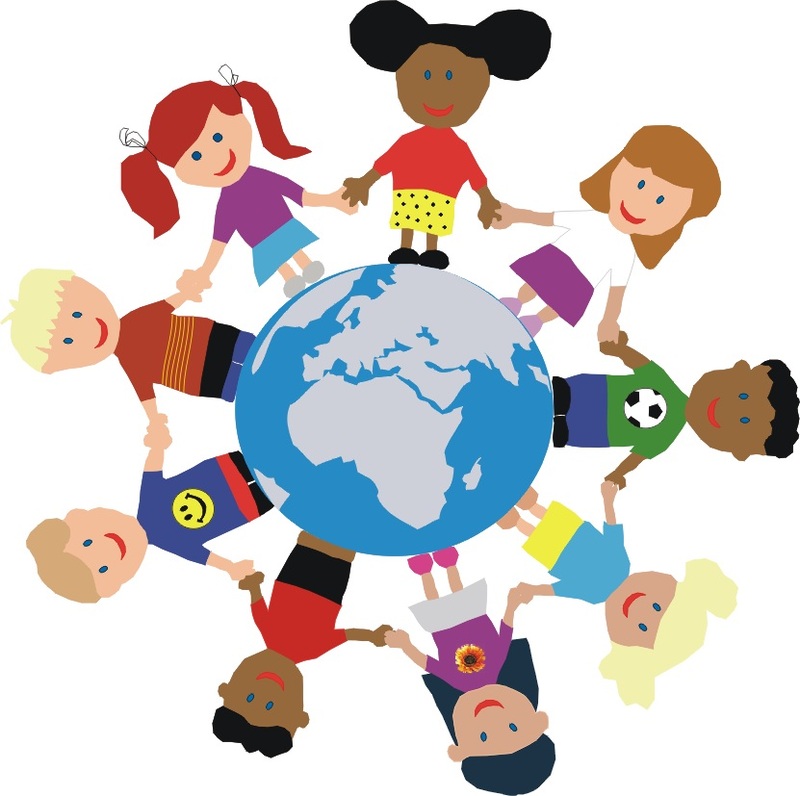 Kids helping kids is a constructive way to foster empathy and watch it grow. Best way to teach empathy–show empathy. Best way to affect change, not only in our classrooms, but in the world…be the change. Categories: College, Education, Happiness, Social Media, Teaching, Uncategorized | Tags: education, empathy, happy teacher, namaste, Peace, spirituality, students, teaching | Permalink.